Below are our staff ratings of 2019's top Mastercard® credit cards. 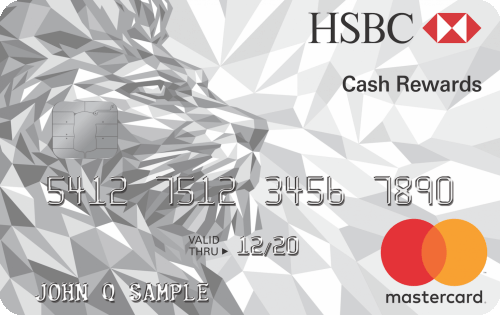 Issued by a variety of banks globally, Mastercard® is accepted at more than 35 million locations worldwide. Our reviews follow strict editorial guidelines and are updated regularly. Mastercard is one of the world’s largest payment giants. Rather than issuing cards like a bank, Mastercard created a payment network that allows merchants to to accept credit cards from Mastercard’s partner bank issuers. The network processes billions of credit and debit card transactions every year. Mastercard started as the Interbank Card Association. Formed by 17 bankers who wanted reciprocal acceptance of credit cards, the ICA created a credit card called MasterCharge. At the time, it was a competitor with Bank of America’s BankAmericard, which later became Visa. The Interbank Card Association was renamed Mastercard in 1979 to help establish a new global brand. In 1988, the growing payments company purchased Cirrus, the world’s largest ATM machine network, and combined it with Mastercard’s existing ATM network. In 1991, Mastercard launched Maestro® – “the world‘s first truly global online debit program”- in partnership with Europay International. 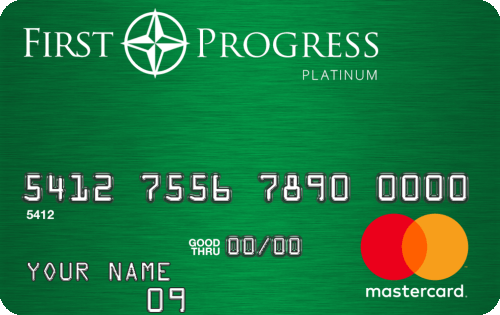 In 2002, Mastercard merged with Europay International. The company is known for its award-winning “Priceless” advertising campaign, which launched in 1997 and continued for many years. 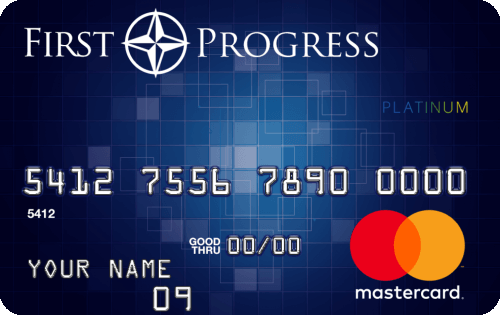 By 2001, the company decided to take advantage of its expertise and launched Mastercard Advisors, which was “the largest global consultancy focused on the payments industry,” according to Mastercard. Mastercard went public on the New York Stock Exchange in 2006. In the same year, they launched a new tagline, The Heart of Commerce™. 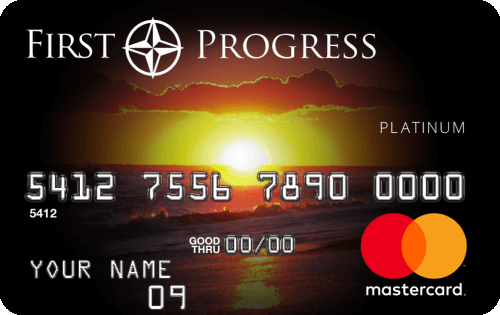 In 2008, Mastercard began offering prepaid debit cards so consumers without bank accounts could still enjoy the convenience of shopping with plastic. 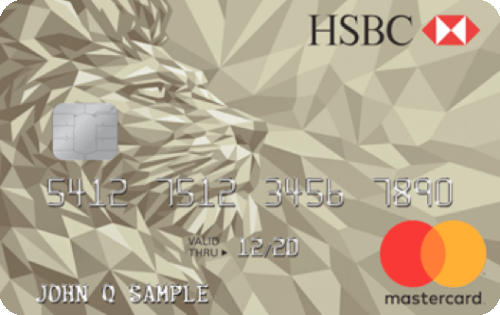 They launched Mastercard Labs in 2010 to help incubate ideas, striving to bring innovative new technology to the market. 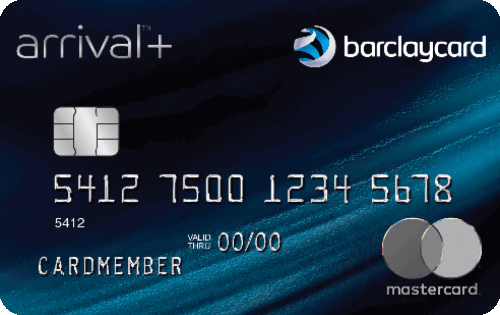 They offer contact-less cards and are helping drive the United States payment industry toward EMV (chip-and-PIN) credit cards. These days, Mastercard is one of the largest payment processors in the world, handling billions of transactions each year. 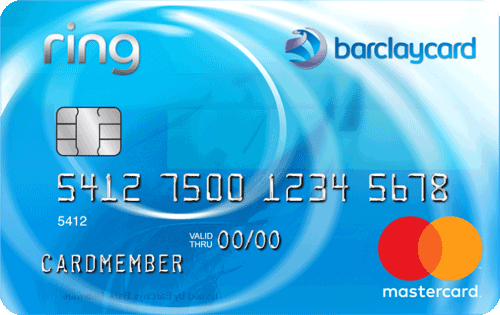 With a wide range of issuing partners, there are hundreds of distinct products sporting the Mastercard logo, including some of the top rewards, travel, and no annual fee offerings on the market. The information on this page was reviewed for accuracy on August 21, 2018 .